Everyone wants to save money on their taxes, right? Well you’re not going to be able to do this unless you start early. To make the most of some tax reductions, you have to act before the year is over. 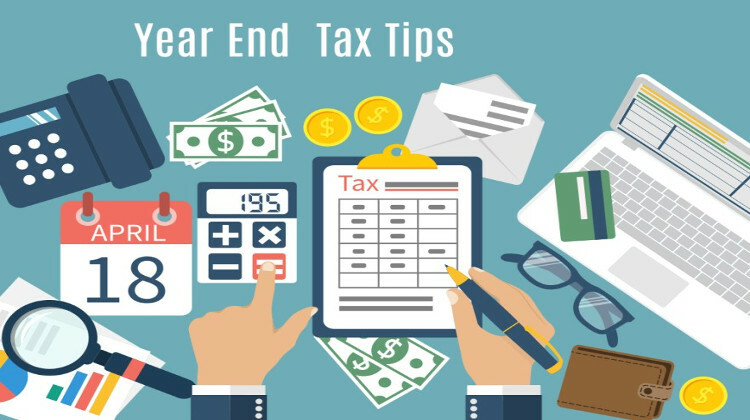 Here’s what to do before the new year to save yourself some money on your 2016 tax return. Your income is taxed in the year you receive it. You may not be able to defer your salary to take advantage of this, but you might be able to request that a year-end bonus be paid at the beginning of next year, for example. This is easier if you are self-employed or do freelance work; you have the choice of sending out December invoices a little later so they will be paid in the new year. However, you should only do this if you are sure that your tax bracket is not going to go up next year. If the extra income would push you into the next bracket, aim to collect it this year instead. If you itemize your federal tax return, you can reduce your tax by bunching your deductibles. However, certain deductibles must reach a specific percentage of your AGI before they affect your payments. For example, medical and dental expenses must be more than 10% of your AGI (7.5% for those aged 65 or over – though this only lasts until Dec 31 this year) before you can claim a deduction. Miscellaneous expenses – including business expenses – must be at least 2% of your AGI before they count. If you might not reach this point, try to fit in more eligible payments before the end of the year, to push you over the threshold. Giving to charity is a worthwhile way to reduce the amount of taxes you owe. If you are giving to charity solely as a way of reducing your taxes, there are a few things to remember. 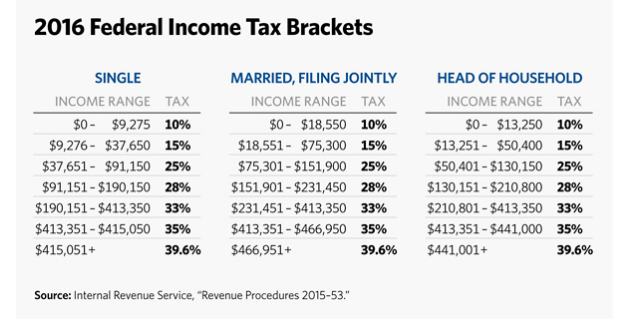 First, your contributions should exceed the standard deduction amount (see table below) to make sure they qualify. Second, you will need written receipts for every contribution greater than $250 and proof of any smaller contributions (a bank or credit card statement would do, as would a receipt from the charity in question). Don’t restrict your donation to just money. Giving household goods, vehicles, and even stocks or mutual funds are all possibilities. The latter option would also save you money on capital gains tax. You may think that tax-loss harvesting sounds too complicated, but the principle behind it is actually very simple. It is the idea of using any losses your investments have made over the year to offset any taxable gains from your other investments. 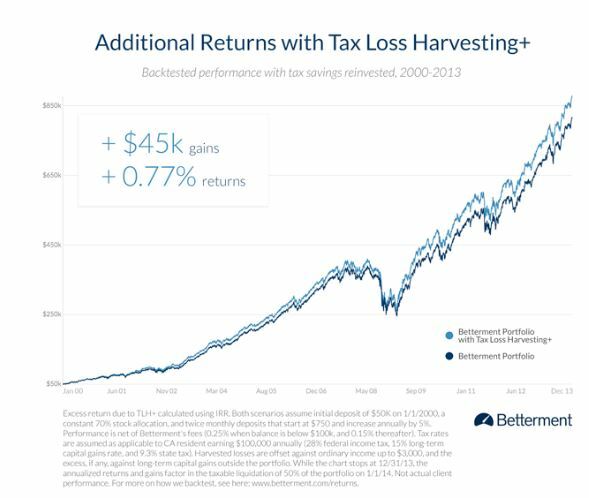 Selling stocks, bonds, and other investments that have made a loss releases funds that can then be used to reduce the amount of tax you have to pay. Your tax savings can then be reinvested in other ways that fit better with your investment aims. Company-sponsored 401(k) plans – you make pre-tax contributions to these, which your employers may match. Individual retirement accounts (IRAs) – tax-deferred accounts that reduce your taxable income. Withdrawals in retirement are taxable. Keogh plans – suitable for self-employed individuals, these can be used to reduce your taxable income. Find the full list of possible deductions here. Alternative Minimum Tax (AMT) – This effects taxpayers with higher incomes and ensures that they pay at least a minimum level of tax. Kiddie tax – This charges income above $2,100 from a child’s investment at the parents’ rate instead of the child’s. Required minimum distributions (RMDs) – If you are aged over 70½, make sure you are taking the RMD from your retirement account, as the penalties can be costly. Health insurance – make sure your health insurance is considered to be ‘minimum essential coverage‘, or you may be penalized with a shared responsibility payment when you file your tax return. If you take steps now, you should be able to reduce your tax bill when April 15 arrives. Even better, keep these tips in mind for next year, since applying them throughout the year can result in even bigger savings. Next Post: Should I File Bankruptcy?